Economics professor Clair Brown says the approach can work for anyone who cares about people and the Earth. In a college economics class, students typically discuss concepts like supply and demand, opportunity costs, and purchasing power. But income inequality and climate change? Not so much. Clair Brown is a professor of economics at the University of California, Berkeley. So she created a class and wrote a book on what’s been called “Buddhist Economics.” It’s a way to evaluate the success of an economy that emphasizes social outcomes such as sustainability, income equality, and happiness above metrics such as gross domestic product, or GDP. 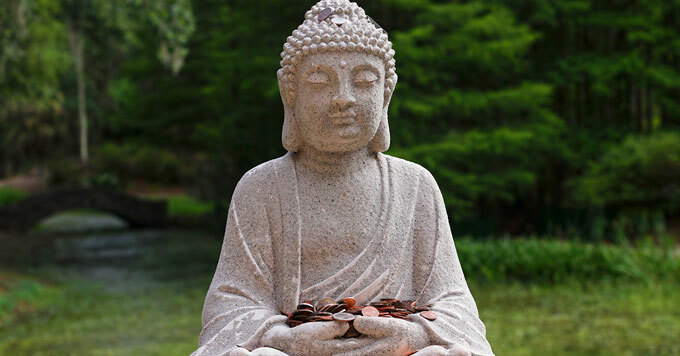 She says this approach to economics is not just for Buddhists.